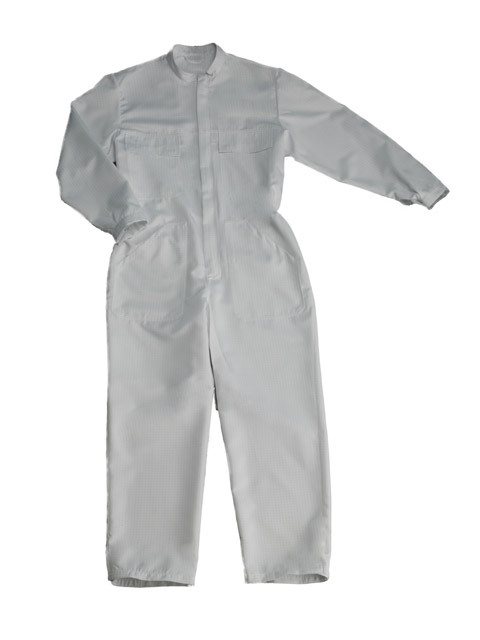 Lint Proof ® clothing is made of lint-free filament, causing the fiber to minimize wear. 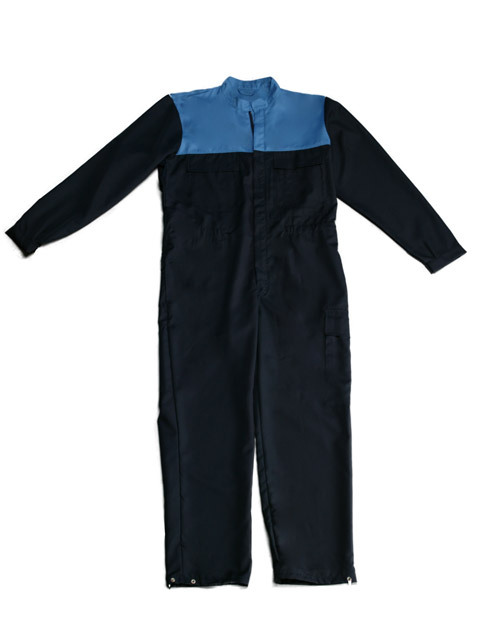 By using the Negastat ® fiber by Dupont ® in addition a static charge of the clothing is prevented. 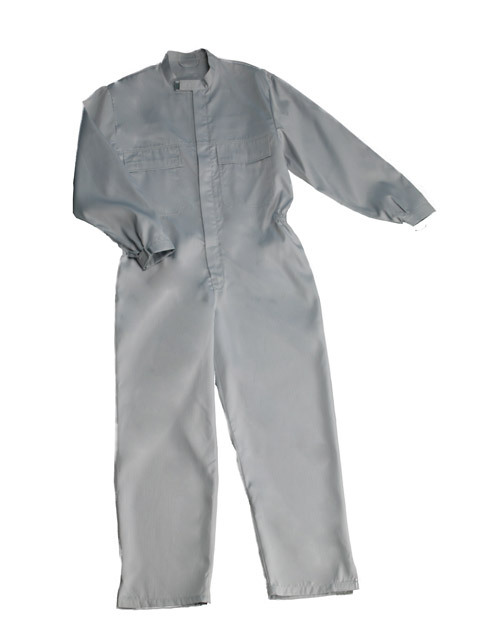 This Lint Proof ® clothing is ideal for field use in spray booths and the like. 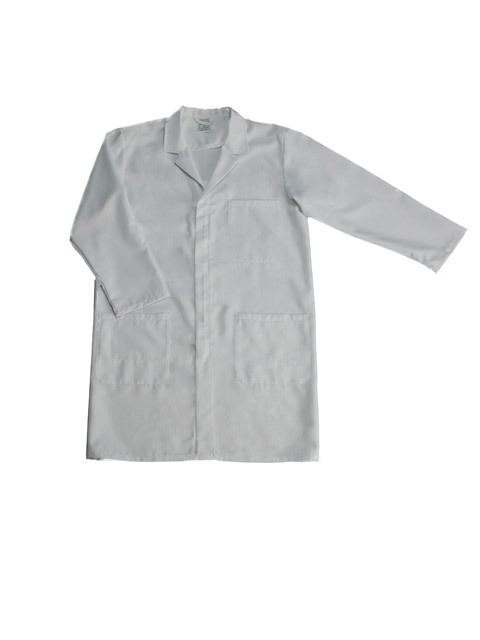 Of course, the fabric meets the standard of proof Lint ® 1149-3.